After the customer has performed the opening of the stores (Google and IOS) they should be provided with the user and password. If it is not possible to make the user and password available to the accounts, then it is necessary to add an email (gmail) within the panels and with the administrators permission. A new screen will be displayed, where the customer should enter the e-mail we provide and in the field of Function should select the option Administrator. Therefore, all permissions will be granted to the user (email), finally just click on Send Invitation at the bottom of the page. Even being added with Administrator function, it is not possible to generate the KEY API, after all only the "Master Administrator" (who opened the store) has this permission. Click on the Google APIs Console option and this will open a new tab of your browser. 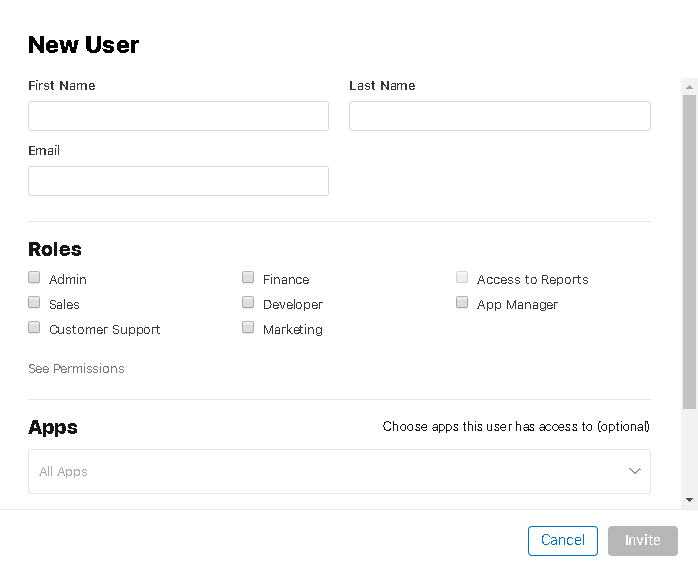 That way, we must link the name of the service account, where we can define as the name of the application and then click on the Create option. After creating the service account we need to define the permissions of the created account, so by clicking on Select Paper we must select the option Project> Owner and click Continue. After the above procedure where we created the service account, you will need to create the key (API KEY). To do so, in this new screen just click Create Key. So, a sidebar will be presented with the options of the type of key that we want to generate, just select JSON and click Create. The generated file will be downloaded automatically, where this file should be sent to the responsible CS. Then we can close this browser tab and return to the home screen, just click Done. After that, the created account will be displayed with the option Grant Access to the side, so just click on this button. On this new screen, we do not need to make any changes, just click on the Add User button. Okay, the process for generating the KEY API was successful. In the initial screen we must click on the People option. You can access the same option through the side menu. 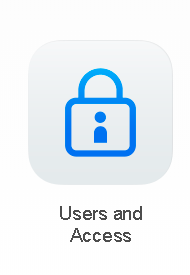 When accessing developer, if none of the options listed above (both in the side menu and in the home screen) are identified, we should check to see if there is an option called Join the Apple Developer Program. If this option is being displayed, the payment process for the store opening fee has not yet been finalized. After this procedure will be sent the invitation to the email that was added inside the store. Ready, the necessary procedures were complete. Simply access the email linked to the accounts and perform the password registration to access the panels with the designated permissions.